I'm going to go on-the-record and say, when it comes to surprises and moments of suspense in music, no other genre does it better than a cappella. Yes, guitars, drums, violins, flutes and so many other instruments can be immensely dynamic. But none are quite as drastic and can exhilarating as the human voice. 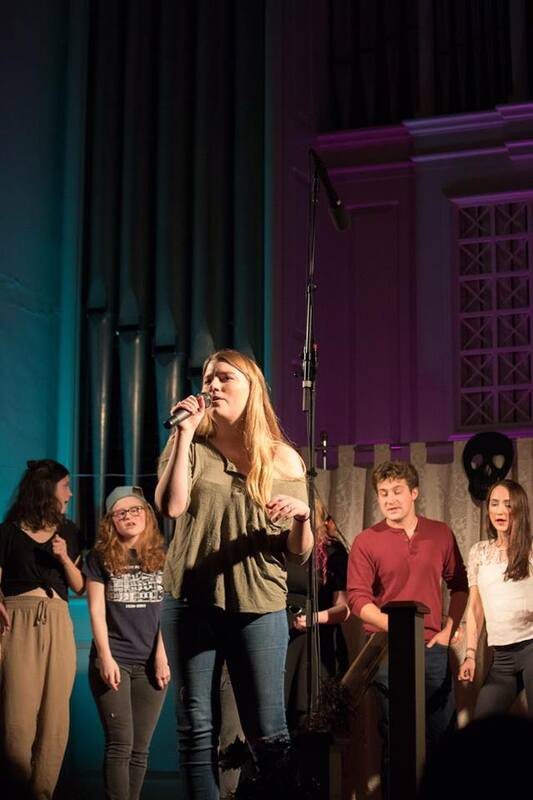 Case and point, this cover of "Nothing's in the Flowers" by Wheaton College's The Blend. The chemistry between the lead and the backing group is some of the best I've heard in terms of being in-sync with each other. Both parts feed off of each other so well, growing and diminishing with each other in perfect succession. And don't get me started on those big notes by the soloist. The attack is masterful and she's able to replicate the intensity on multiple occasions throughout the course of the song, sometimes back-to-back. The whole performance is simply beautiful.